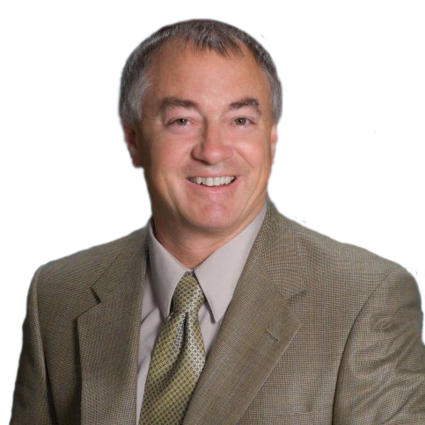 Steve Gronow and Chestnut Development, LLC have memberships at the Howell Area Chamber of Commerce and the Greater Brighton Area Chamber of Commerce. Steve is an active member of the Livingston Sunrise Rotary Club, Rotarian of The Year and Paul Harris Award recipient. Steve has been an active participant in Volunteer work and Fundraising for Love INC, which helps families in Crisis through 57 member churches in Livingston County. Steve and his wife Patty are Host and founders of the LeConcours De Livingston to benefit Love INC, but not currently active. Steve volunteer Mentors to High School students for Reaching Higher, which is an amazing 9 week program to build leadership and confidence in youth, he is also a Leader in the Children’s program for Celebrate Recovery at the Brighton Nazarene Church, and Steve and Patty support several non-profit community organizations for the developmentally disabled in the the Livingston County area.